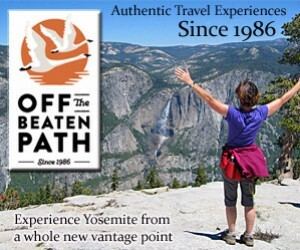 Highway 41 is an extraordinary route through the Sierra Nevada Mountains outside of Yosemite National Park where you can take in the sights as well as enjoy premiere outdoor recreation. California Highway 41 is a route from San Luis Obispo to Yosemite with sections of the highway eligible for the California Scenic Highway System. One part of this scenic route is from Oakhurst, California into Yosemite National Park, where visitors can marvel at the views and stop by historic sites along the way. To take this scenic drive, leave from Wawona, within Yosemite National Park, and simply go south. Highway 41 CA begins right outside the park, and you drive south to Oakhurst. This scenic section of Highway 41 California is 21.8 miles one way and takes approximately 34 minutes with no stops. 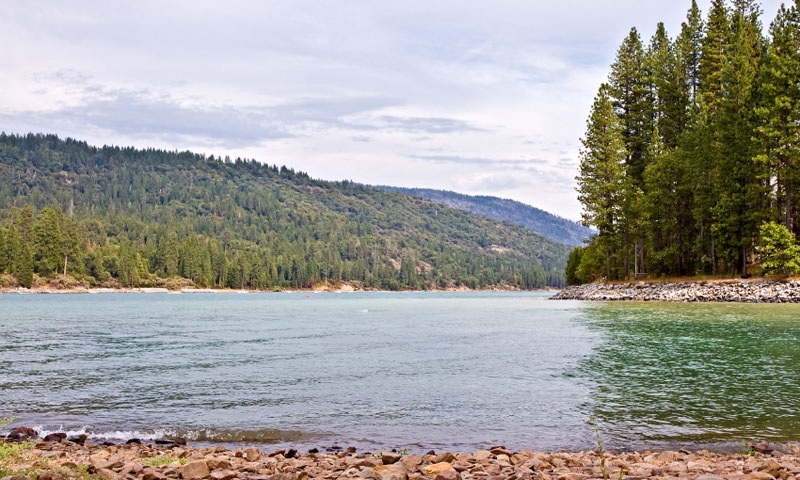 Before you leave the park, you should stop in Wawona to enjoy all this small town offers. You can stop and tour the historic Wawona Hotel, built in 1876 and now designated a National Historic Landmark. Wawona also offers access to many major trailheads for some great hiking into the backcountry of Yosemite. Visit the Mariposa Grove of Giant Sequoias to see some of the largest trees in the world. At Fish Camp, you can ride the Yosemite Sugar Pine Railroad, a restoration of an old logging company railway. Taking you back to an earlier day, riding this train is an exciting adventure for the whole family. About four miles south of Yosemite Forks, you’ll discover Bass Lake. This sparkling mountain lake is a great place for boating, with a Marina offering all supplies needed. Stocked with bass, trout, catfish, bluegill, crappie and Kokanee salmon, this popular destination is a wonderful fishery. You’ll also find a park and retreat center where you can see an environmental educational center, take a hiking trail and observe wildlife from a convenient platform. When you reach Oakhurst, California, you can visit the Fresno Flats Historic Village and Park, where you can see two separate restored homes dating back to the late 1800s. There are also one-room schoolhouses, two 19-Century jails and much more.